I am always looking for ways to incorporate books into everything we do in my fourth grade classroom. I am very excited that this year part of our Valentine’s Day Party will include a book swap as a way of celebrating International Book Giving Day. I introduced the idea to my students last week and they were geeked. I let them know that they would receive some information on the student they would be buying a book for, but they would not know that student’s name. I also let them know that any students that needed assistance in purchasing a book didn’t have to worry. I’d take care of that. 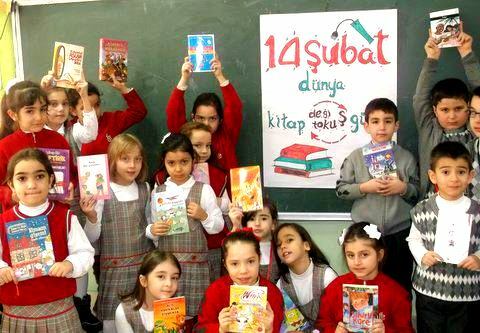 Students in Turkey celebrate International Book Giving Day 2012 by exchanging books. Here is my step by step plan for throwing a successful book swap for International Book Giving Day. Step 1. 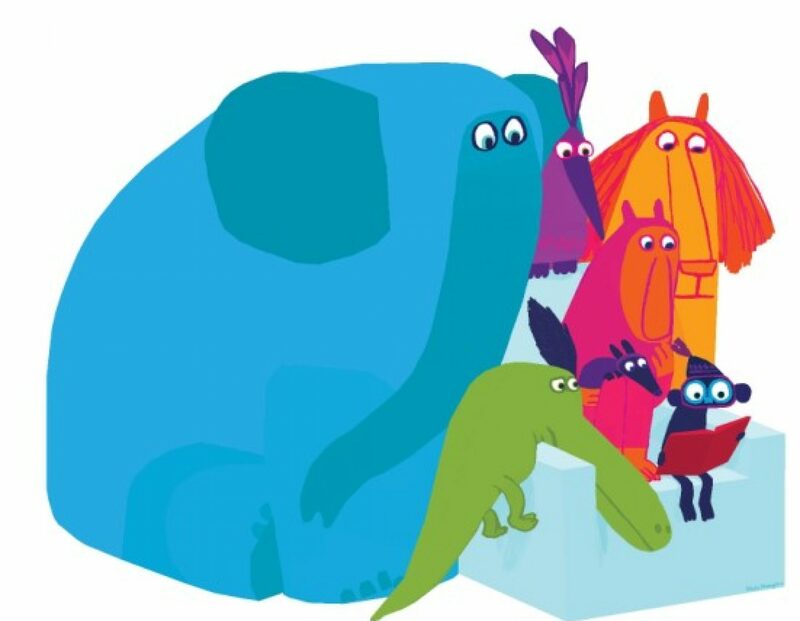 Have your students spend some time exploring the International Book Giving Day website. Step 2. Develop a list of questions, with the class, to help them get to know the reader that they will be purchasing a book for a little better. 1. What are your favorite genres? 2. What are a couple books you love? 3. Who are 2 or 3 of your favorite authors? 4. Do you prefer picture books, graphic novels, or chapter books? Step 5. Make sure everyone has their book 10 days in advance. I do 10 days so that I can let my students that are unable to purchase a book use my Scholastic bonus points to choose a book for their classmate. Step 6. Party! During our Valentine’s Day party, students find out who they bought a gift for, and they give that reader a new book. Step 7. Students write thank you cards to each other. Well, this is how I’m going to be celebrating International Book Giving Day. I’d love to hear how you’ll be celebrating. Your kids! I love them. Also, what a wonderful idea, @colbysharp.